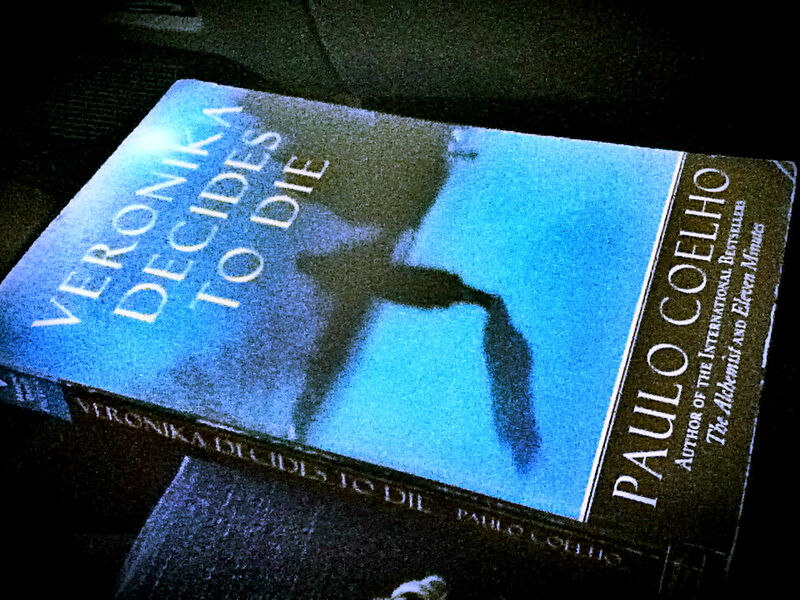 I started on a book called “Veronika Decides to Die” by Paulo Coelho. As I flip through the pages of this writer extraordinaire, I can’t help but admire his brilliance of coming up with such story. The character, Veronika not only speaks for people who have suicidal tendencies or are depressed and lost. 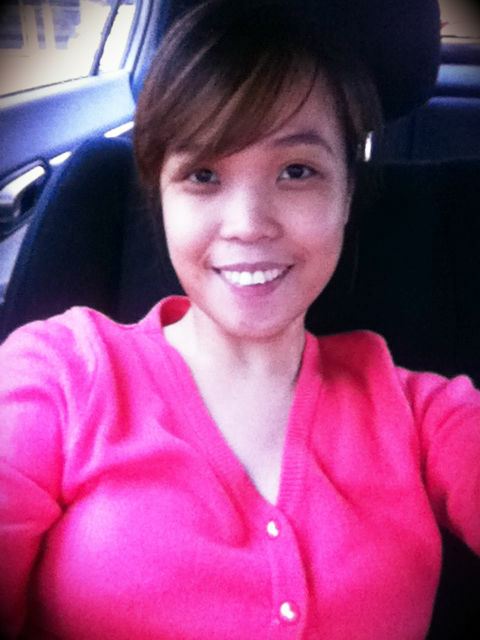 She magnifies what all of us (at some point) want to be. Free. Caution: This novel will make you think and (might) feel a bit depressed, relating it to yourself and the current events in your life. I was feeling a bit down for no reason at all and I blame Veronika for that. 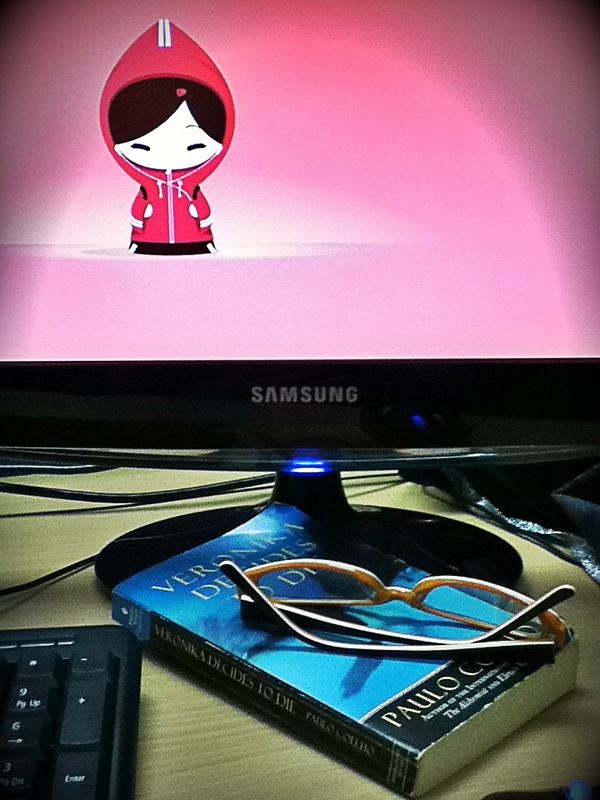 Hence, I downloaded the pixie girl wallpaper to somehow help stir the mood up.